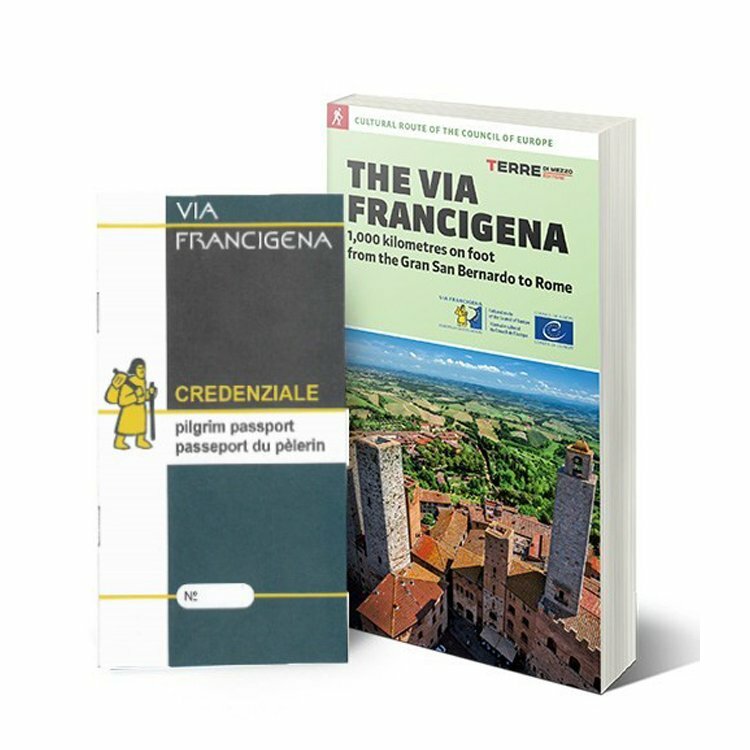 From the harsh Alpine peaks to gentle hills, ending in the tranquil agricultural plain of Piedmont: the first section of the Italian Via Francigena is a perfect synthesis of the variety of scenery that characterises the whole itinerary. You will decide whether to depart from the Colle del Gran San Bernardo, whose hospice has been open without interruption for more than 1000 years, or Aosta, a town which proudly preserves the traces of its Roman origins. 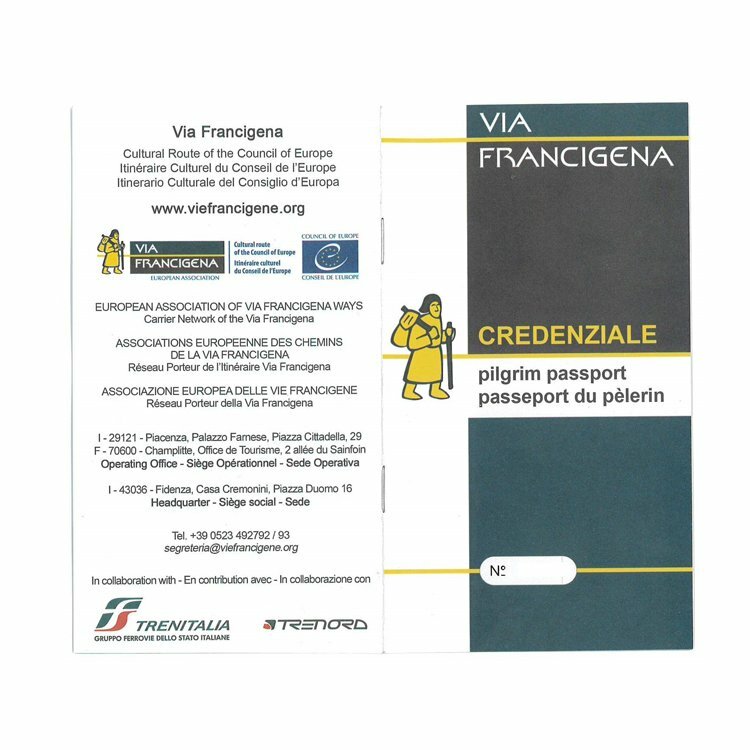 This journey allows you to discover the different souls of Italy: the tranquil rhythms of its provincial towns, the lively atmosphere of its villages nestling between the Alps and the modern charm of its industrial cities. You will taste little-known but surprising local dishes, from cheese from the pastures to rice specialties, accompanied by the refined wines of the Val d’Aosta. Look at the perfect construction of the terraced vineyards of Donnas. The journey starts in Aosta, a Roman town located in a valley surrounded by mountains. You will be able to contemplate the medieval capitals in the silence of the cloisters of Sant’Orso, or visit the impressive Roman theatre. To end the day, we recommend you take a walk through the alleys of the centre, admiring the high mountain peaks that appear over the roofs of the houses. From Saint Vincent you will continue along the left side of the Valley, meeting along your way the very fine Saint Germain castle: you can admire its Mezzogiorno tower from under the impressive medieval walls, once a formidable defence tower belonging to the De Mongioveto family which dominated the valley. From here you will travel along a short section of the ancient strada delle Gallie, before being enchanted by the splendid itineraries offered by the route as far as Verrès, which climbs up the side of the mountain. If you like castles, we recommend a visit of Issogne. On departure from Ivrea, you can reach Torino, Milano and Geneva by train.